Pakistan Aeronautical Complex, (PAC) recently announced the roll-out of the 50th JF-17 Thunder Aircraft. PAC has also announced the launch of the production of new level Block-II JF-17 Thunder Air Craft exclusively for Pakistan Air Force. Pakistan Aeronautical Complex (PAC) holds the exclusive rights of 58% of JF-17 airframe co-production work. A comprehensive infrastructure comprising state of the art machines and required skilled human resource has very quickly been developed at the Complex. 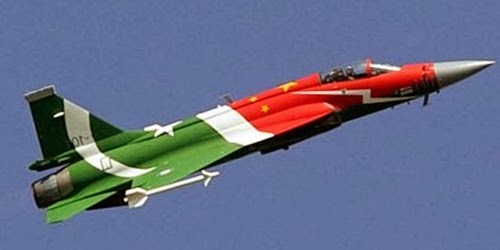 The first JF-17 prototype aircraft (called FC-1) was rolled out in May 2003. It made its first flight in August 2003. Later on, two more prototype aircraft were added for basic structure, flight qualities, performance and engine flight testing while two prototype aircraft were involved in comprehensive avionics flight testing. The basic flight testing was completed in 2007 which also marked the arrival of JF-17 Thunder aircraft in Pakistan where it was formally presented to the nation as a Pakistan Day gift on 23 March 2007. A Test and Evaluation Flight was established at PAC Kamra which carried out the detailed operational evaluation of the aircraft as well as the training of ground and air crew. 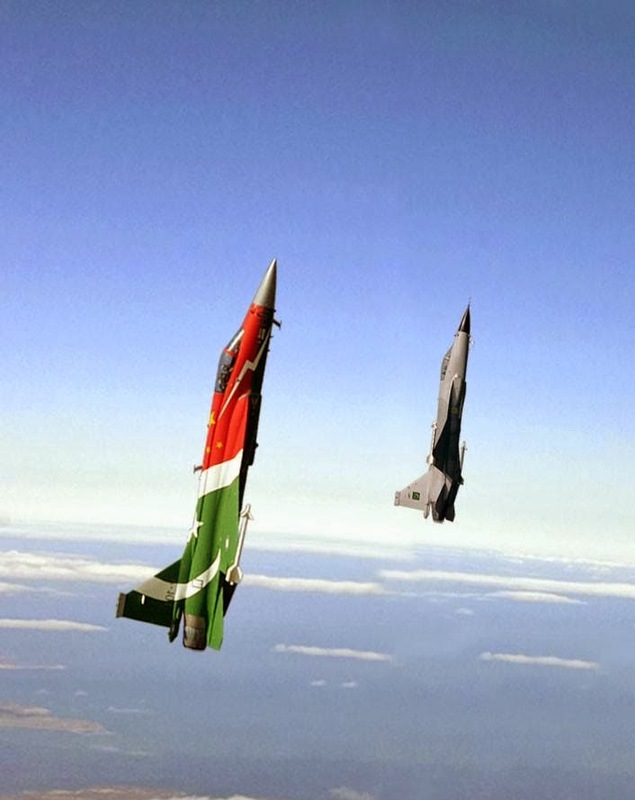 The JF-17 aircraft has been formally inducted in Pakistan Air Force by replacing A-5 aircraft of an Operational Squadron of PAF. The aircraft was show cased for the first time at Farnborough Air Show UK in the year 2010. Now Pakistan Aeronautical Complex is going to produce Block-II JF-17 Thunder fighter Aircraft.